In many cases, we may use or recommend the use of a product called Perioscience. We have selected this product for use in our office because our patients have received excellent results with Perioscience. To learn more, visit their website. 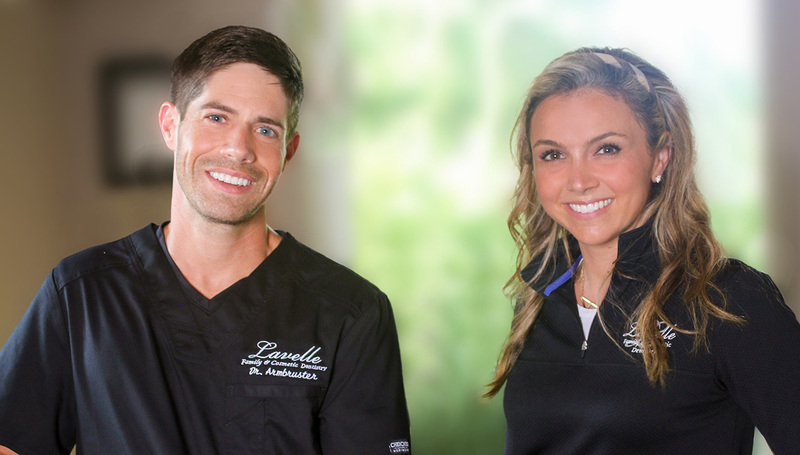 Our Prospect, KY dental office uses soft tissue laser technology to provide our patients with precise dental care with a comfortable dental experience. 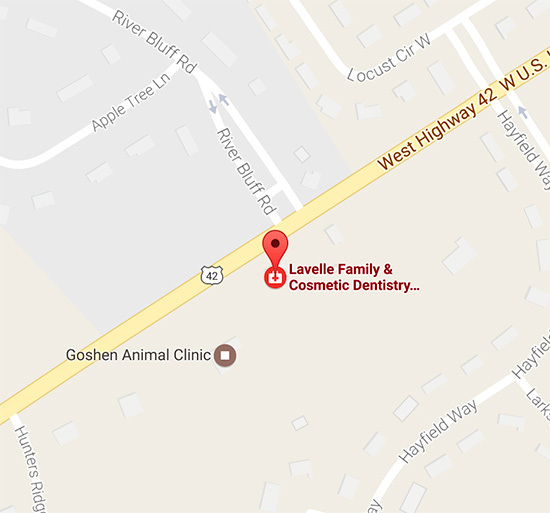 Contact Lavelle Family & Cosmetic Dentistry for a consultation and screening today.